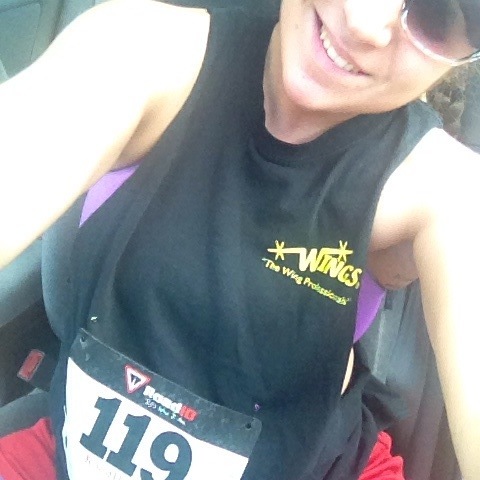 Today I ran my third 5K, but my first timed race. 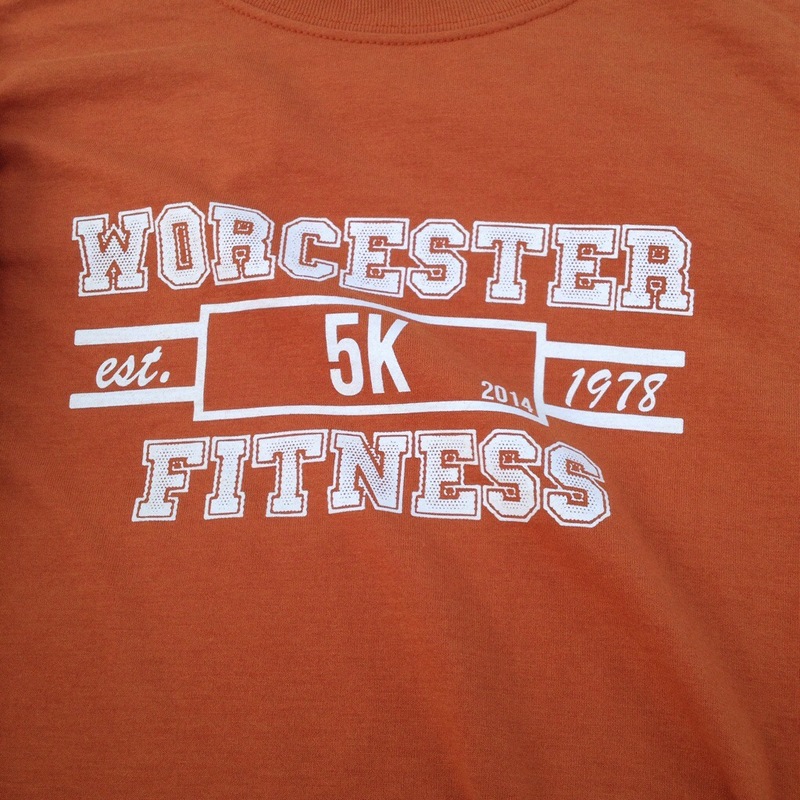 The first two were considered “fun runs” i.e. 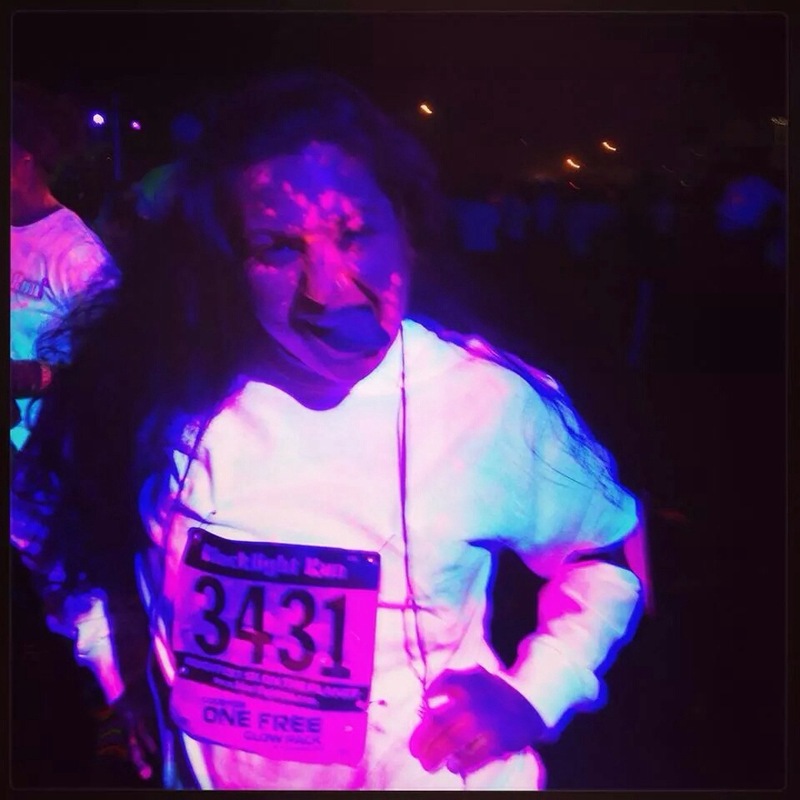 Color runs. While I had time those myself with my heart rate monitor and running app for my phone, I never felt the pressure to run a race and hit a specific time. I had goals for myself, but without a huge time clock at the end I didn’t feel this sense of push like I did tonight. 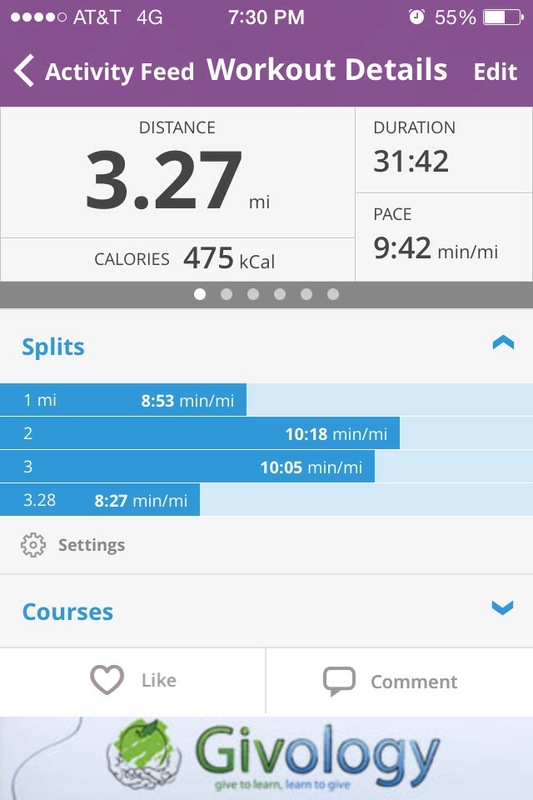 My goal was to run 3.1 in 31 minutes or less. My mile has been averaging 9:30 so I thought this was a pretty solid goal. 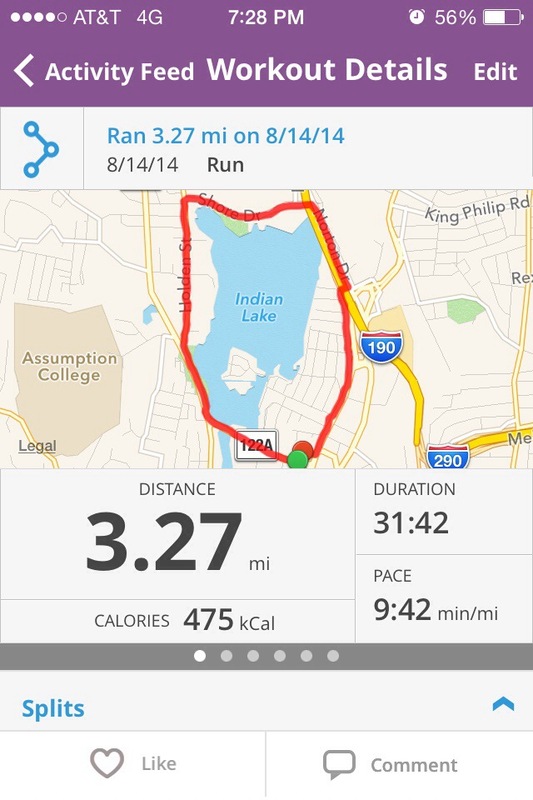 Well, I ran 3.27 in less than 32 minutes (I’m waiting on my official time to be posted). My first mile was 8:53, and I blame this on lack of resistance as well as wanting to get away from the pack. 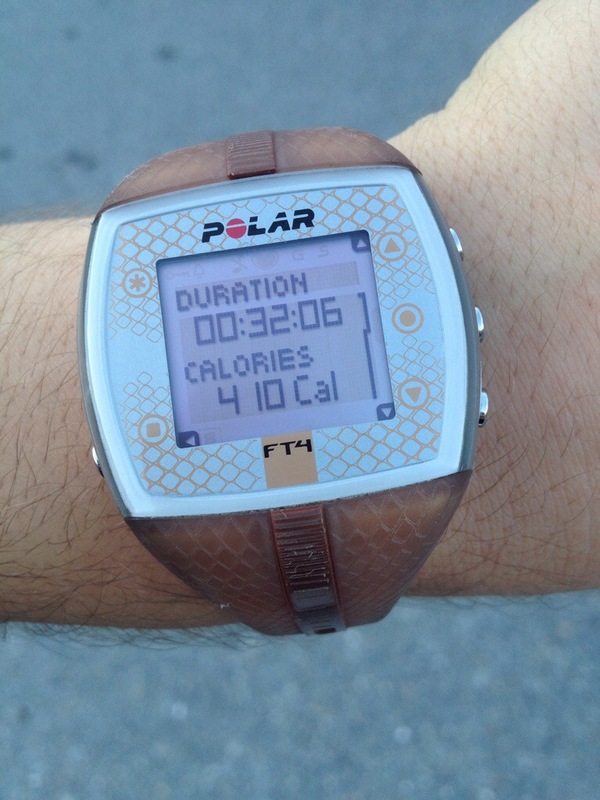 I love pushing my boundaries and running that hard didn’t hurt, but when I checked my HRM I was sitting at 187 bpm. It happens all the time, but I was like holy crap, I should slow down. Slowing down is an issue for me, when I try to adjust my pace I really screw it up in either direction, too slow or too fast. Head phones in my ears I was waiting for the coaching alarm to say my mile and pace… When her little voice said “1 mile pace 8 minutes and 53 seconds,” I was like no wonder I feel like I’m going so fast; it’s because I am! During miles 2 and 3 I had asthma attacks. Now, I don’t have an inhaler because only ridiculous things set it off and it was a fun medical condition added from my weight gain. I ran passed a woman with the strongest perfume and while I had been controlling my breathing, one inhale of that and I was gasping for breath trying to my throw up. It was the worst feeling ever. I actually stopped running and put my hands in the air to open my lungs. After a minute I got back on my merry way. The second attack happened when I passed a man wearing cologne. I am so proud for choking back my quest bar. After the coaching voice went off that 3 miles were complete, I took everything in me and pushed as hard as I could to finish. My lungs wanted fresh air and my body wanted to lay down. The best way to finish faster is to go faster. I ran the last stretch with a pace of 8:27. When I was done I laid on the ground and gulped down a bottle of water. Below are some pictures I took tonight of race things! And here’s a little throwback Thursday to my first race! I hope everyone else had a great Thursday! I’m gearing up for before work HIIT by heading to bed early!